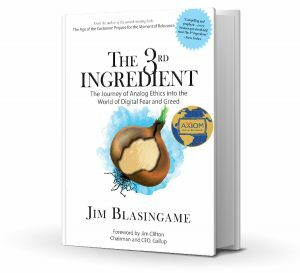 Jim Blasingame, author of The Age of the Customer: Prepare for the Moment of Relevance from Jim Blasingame on Vimeo. The Age of the Customer Introduction from Jim Blasingame on Vimeo. Are you practicing Age of the Customer prospecting rules? from Jim Blasingame on Vimeo. It’s the Age of the Customer® from Jim Blasingame on Vimeo. Build Community with a Website & Social Media from Jim Blasingame on Vimeo. The Age of the Customer® from Jim Blasingame on Vimeo. 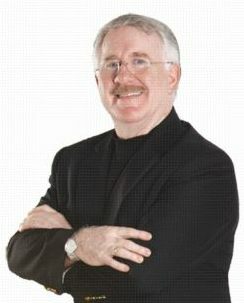 Differentiating between Users and Customers from Jim Blasingame on Vimeo. Your Future Success is Tied to Mobile from Jim Blasingame on Vimeo. Are you hidebound or visionary? from Jim Blasingame on Vimeo.